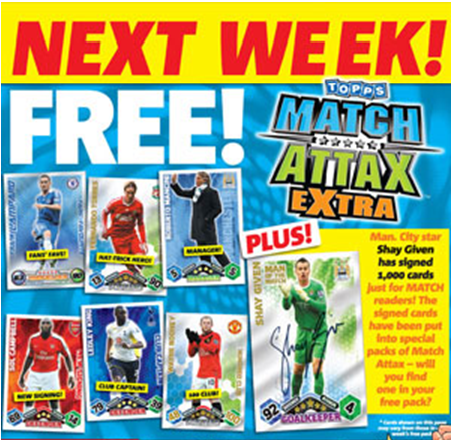 Here will be shown any updates on Match Attax Extra 09/10: you saw it here first! 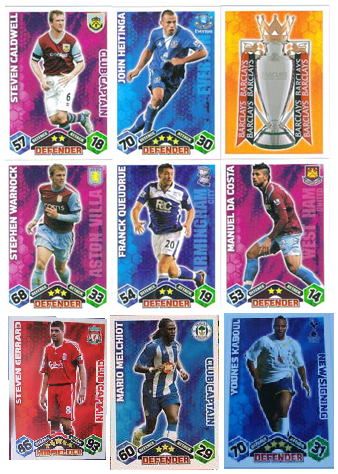 Confirmed by Topps, there WILL be a Match Attax Extra for 09/10. On this page you will see updates on all the news on it I have collected so far. 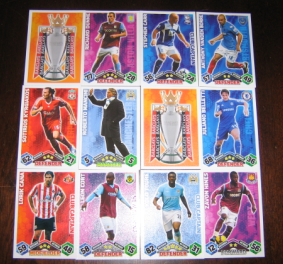 In the video I listed all the posible Club Captains, Fans Favourites and HTHs. Making it around 140+ Probably will include a trophy card too. Plus a new card type? Release Date is 11th March 2010!!! Make sure to buy the next issue of Match! It looks like Club Captains will NOT Be shiney! 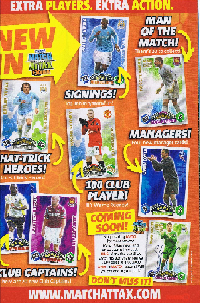 Also we now know that SHAY GIVEN SIGNED will be in lucky Match Magazines. 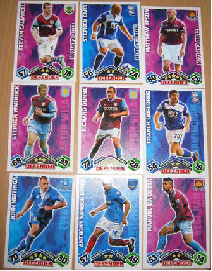 Proof that there are fans favourites! 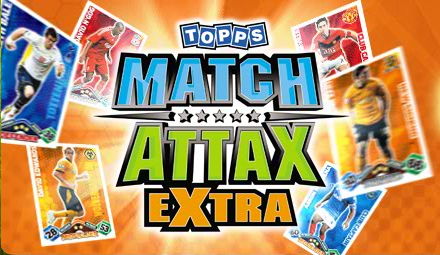 Futher proof can be found out on the Match Attax website: It says Match Attax Live will include Extra cards, so how else would you get them on it? But what's that? It looks like Lampard fans favourite's picture is from last year: weird! 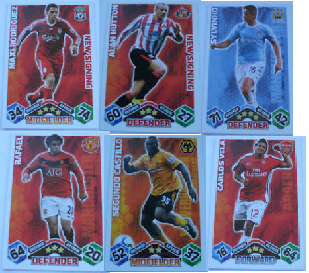 The 2nd pic is of my cards. Note the Gerrard club captain also! You can zoom in to see the cards better.